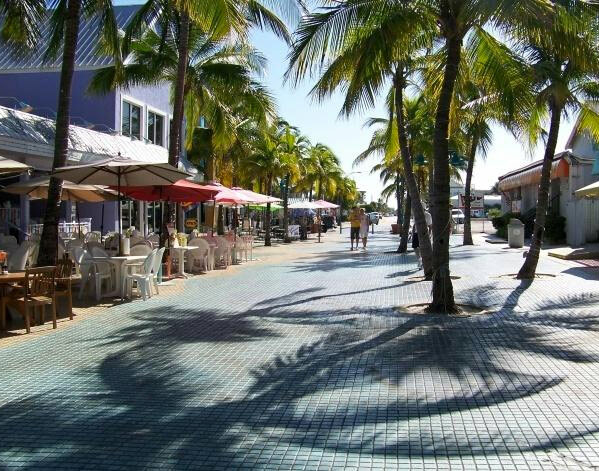 Adjacent to the Fort Myers Beach Pier is what is considered to be the center of Fort Myers Beach, Times Square. This area is saturated with restaurants, shops, and things to do. There are often times street performers in this area that provide fun shows and activities for viewers of all ages. So whether you are visiting, or have been here for years, make sure that you take the time to stop by Times Square on Fort Myers Beach to experience all that is has to offer!